Could a glass of baking soda and water be as beneficial as the old apple a day saying? New research out of Georgia is giving the first indications that that may be the case. The research is showing the first evidence of how simple baking soda can encourage the spleen to promote an anti-inflammatory environment which could help people with autoimmune conditions. Research showed when rats or people drank a solution of baking soda… it signaled the stomach to produce more acid to help digest the next meal, and signaled the spleen that there was no need for an immune response. Scientists think that signaling of the spleen to take it easy on an immune response can help reduce inflammation and eventually be a way to treat inflammatory disease. 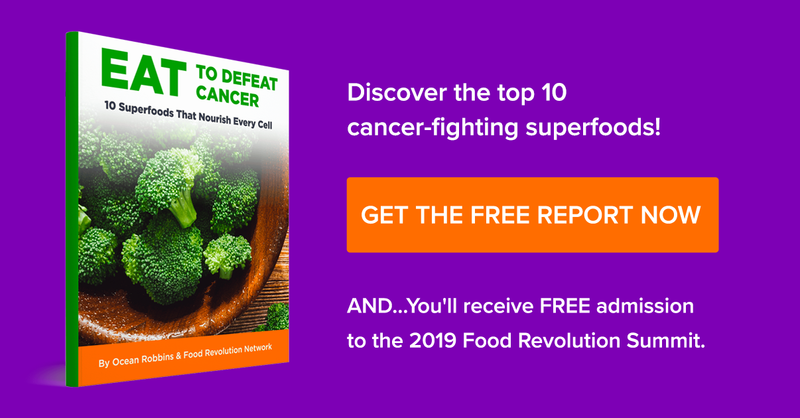 It’s long been know that obesity is a risk factor for many health conditions… including cancer. But now new research is showing how being obese may actually promote tumor growth. The body has a defense mechanism where cells that line the surfaces of organs can remove potentially malignant cells and push them away. But the study out of Japan looked at rats that were severely obese… in those rats, this defense mechanism was suppressed. It was noticed in the intestine and pancreas. Later… these same rats that were fed a high fat diet, developed a tumor in the pancreas. More experiments showed that fatty acids and chronic inflammation caused the suppression of this defense mechanism. If you could do five things to add an extra ten years or more to your life… would you? Well, new research is showing you might be able to do that. The study out of Harvard looked at five lifestyle factors… not smoking… a healthy body weight… at least 30 minutes or more per day of exercise… moderate alcohol intake and a healthy diet. Study participants who adopted all of the lifestyle factors were estimated to gain, on average 14 years of life for women and 12 for men compared to those who didn’t adopt any of the factors. The author said the study illustrates the importance of following the healthy lifestyle factors… but he also added that adherence to these habits continues to be very low. That's a look at what's making headlines in natural health this week. 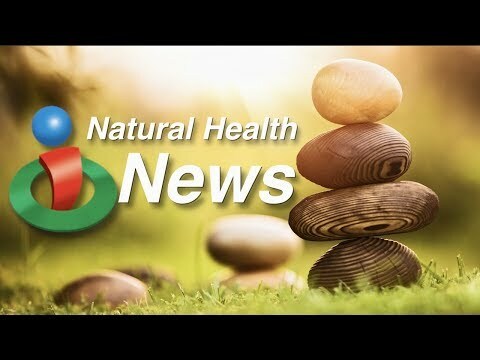 Make sure to go to iHealthTube.com and sign up for our free email newsletter to stay connected to the latest in natural health. In this week's update, learn about the potential of a common household item and how it may boost your health! Also learn about another risk of being overweight and five things you can do to potentially live 10 or more years longer!